Celebrating 39 Years of Business in 2019!!!!! 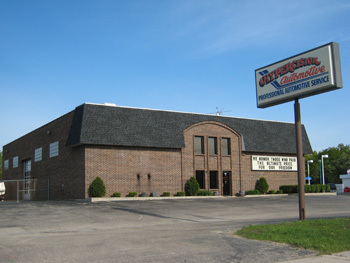 Hypercision Automotive is a third generation family owned business providing complete professional automotive and light truck maintenance and repair service to the Orland Park and surrounding area. We have been in our present location since 1980. We also offer service and repairs on classic and muscle cars as well as late model performance vehicles and SUV’s. No job is too big or too small. We maintain in house, one of the best equipped and able high performance machine shops to cater to your every engine needs. Stop by and check out our facility and see what we can do for you.